ZM Music Professional Blogger Template is a Blogger Template designed for Music site. 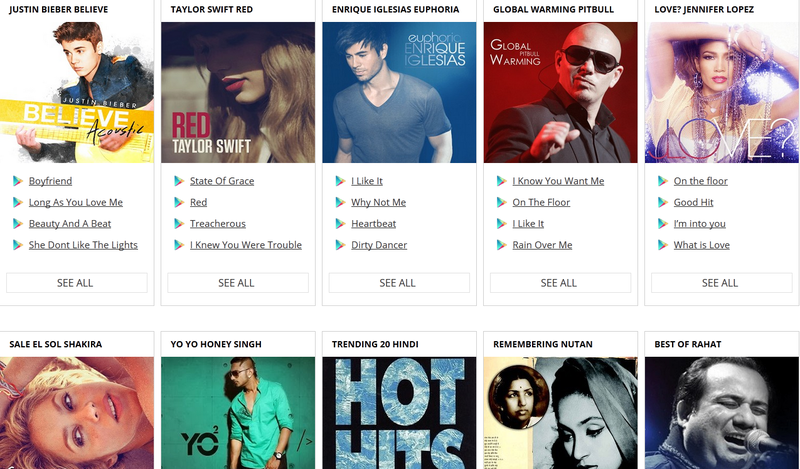 Template is a great layout for Audio Music websites and Music blogging with new Style Plus ZmPlayer. (Support Mp3), This theme is designed Powerful Optimized for Search Engine, Template is compatible with all browsers. The color combination of Black and white, This template will help you to setup a professional Music site quickly.